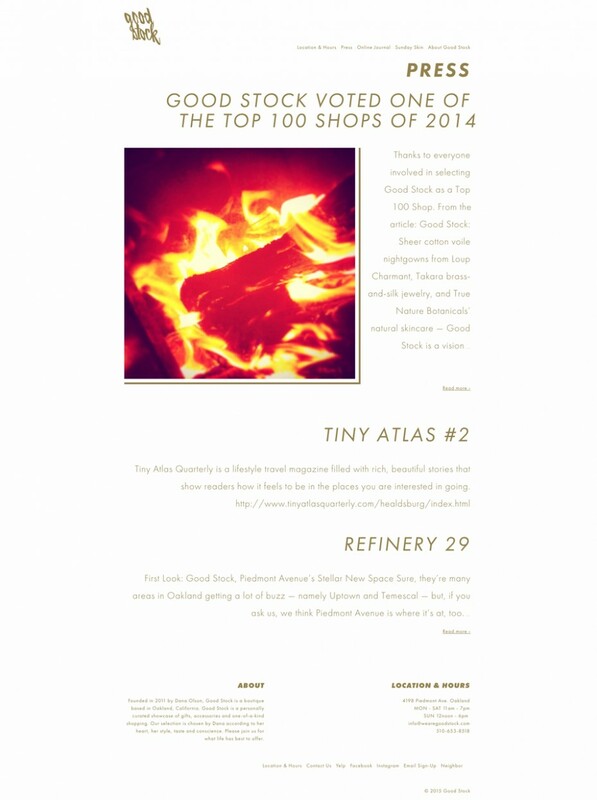 Good Stock Good Stock is built on Wordpress using the original Responsive Theme. 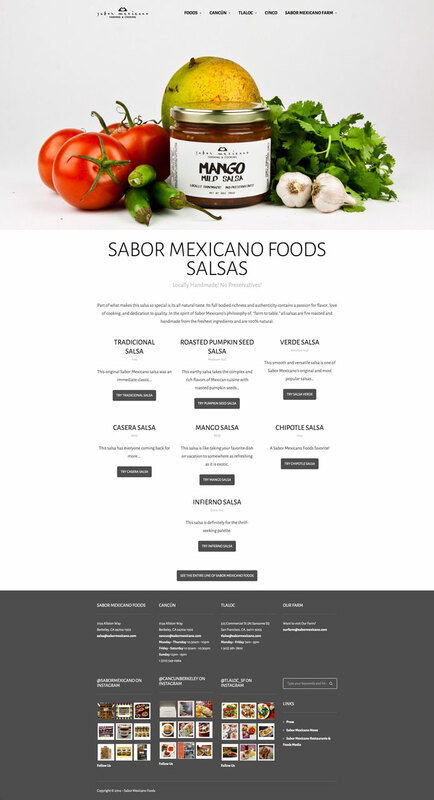 As with all Good Stock collateral, I am solely responsible for the creation and upkeep of all physical and digital Good Stock materials. 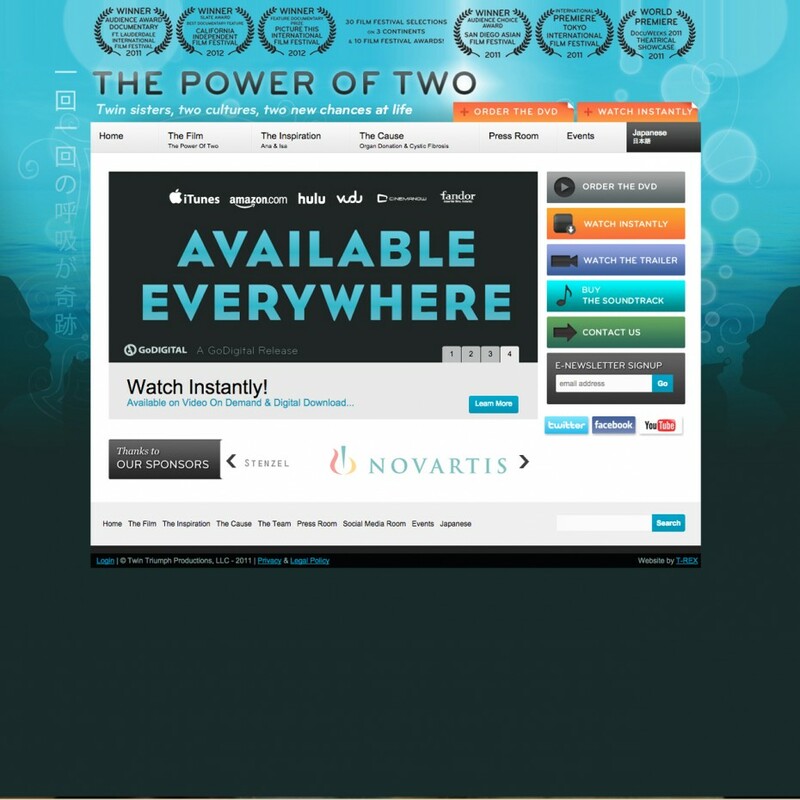 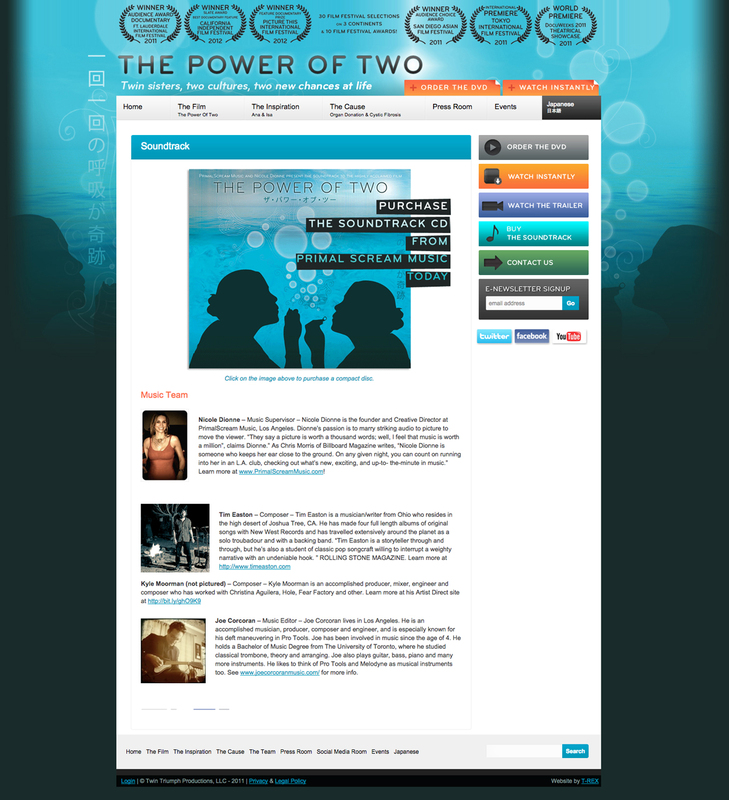 The Power of Two A website to promote the film, as well as provide assistance for those who wish to become organ donors. 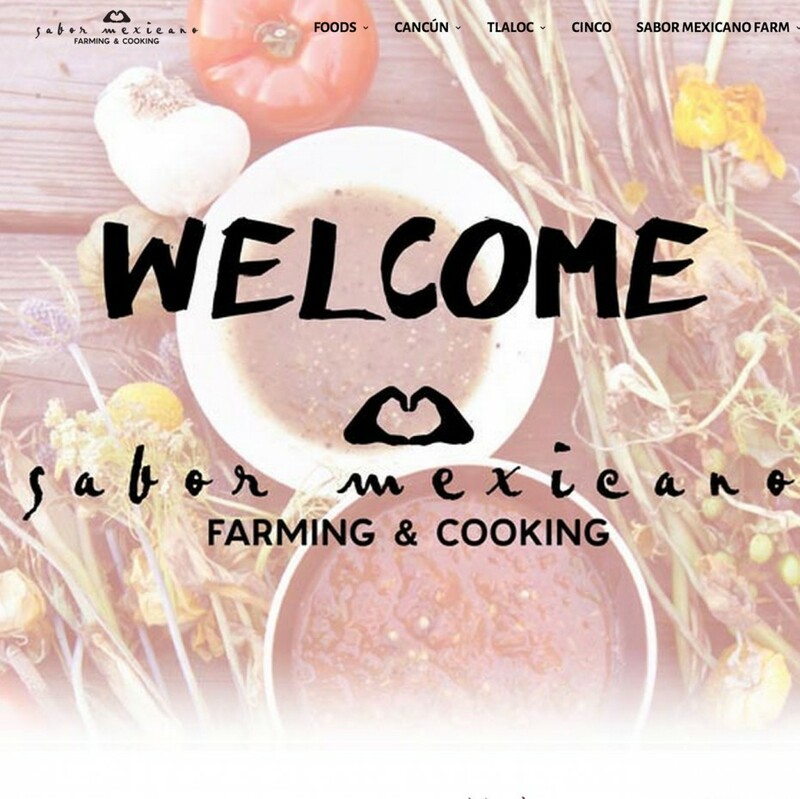 Sabor Mexicano Foods An umbrella website for a retail line of chips and salsas, three restaurants, and a community farm.